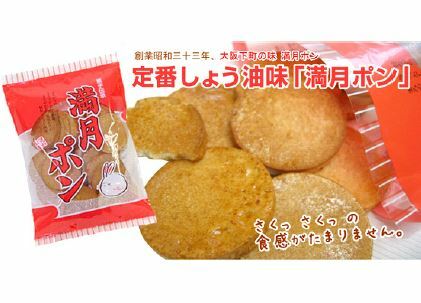 A Japanese traditional snack that is popular among people from overseas「Pon senbei(Cracker with puffed wheat)」・・・Made by Matsuoka seika(confectionery production) Co. This is a traditional Japanese snack that people from overseas are craving for, and it has already begun to be sold through trading companies. The cracker, which has transformed into Japanese style, came from the US about 100 years ago. We have begun to sell this snack to retail stores directly from the maker. Matsuoka seika Co. started in 1958, and its staff, have continued to make this snack in the same manner as originally conceived. The snack is called「Puffed cracker」 overseas, and it is considered healthy for children, vegetarian and even infants can enjoy them. Matsuoka Seika Co’s factory, which manufactures this snack, is located in Osaka. The factory offers factory tours. In the golden age times, more than 20 makers of this cracker used to be located in this area. But, currently only Matsuoka Seika is still located in this area. 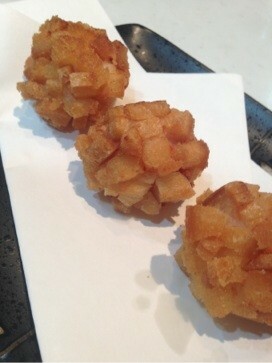 Even among Japanese people, this traditional puffed cracker is rarely found. The company is not large at all. Only 30 employees bake this cracker by hand. This is why they can only provide limited quantities for short periods. Unfortunately, in order to preserve the traditional style we are unable to produce the cracker in great quantity. But to maintain our tradition is our conviction. Please watch the trailer for our product’s background story, given below. About 60 years passed after the launch of the Original Japanese style cracker. 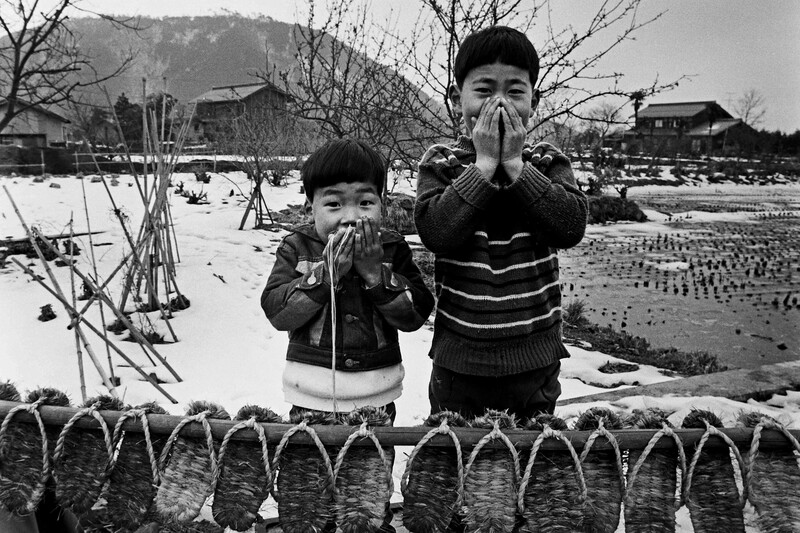 In spite of insufficiency of supplies, Japan was very vibrant, and we could often see children playing vigorously. At the time, people used to scramble for food for their households at dinnertime. Children filled with energy were hungry all the time. They tended to steal radishes from farms, and to climb up trees to pick nuts or fruit. Children were struggling against hunger every day. 「Pon senbei」 was made with that hope in mind. A simple traditional cracker from Japan is made of only flour, soy sauce, and sugar. Since this cracker is made with puffed rice, it is filling. What’s more, it is nutritious and low-fat. This snack was created 60 years ago. The cracker firmly became a fixture as a light meal that busy mothers would give their kids when Japan entered a period of rapid economic growth. And a lot of Japanese people have grown up with this cracker. Walking around this area feels like traditional Japan, you can learn about old-Japan from the experience. A long time ago, more than 20 makers of this cracker used to exist in this area, but currently only Matsuoka Seika is still located in this area. This area is a local district where tourists from overseas do not visit so much. In a small factory, located in a mainly residential neighborhood, around 30 employees work diligently. These employees make the crackers and ship them out to various shops. In order to make this cracker, it requires the accumulated skills and sense learned over many years. The reason being that this cracker is made with a couple kinds of flour, and also requires just the right amount of pressure applied by the factory machinery. That is why the cracker can be completely different depending on the volume of flour distribution, and how much pressure is applied by the machinery. This cracker cannot be manufactured without human skills and sense. This is respectably known as Made in Japan. You can participate in the factory tour. We recommend you see their amazing skills at work. 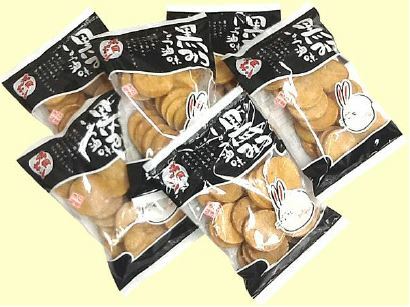 Pon senbei is completely free from artificial preservatives. And it is made as it was originally conceived without change..
because it takes them back to their childhoods. 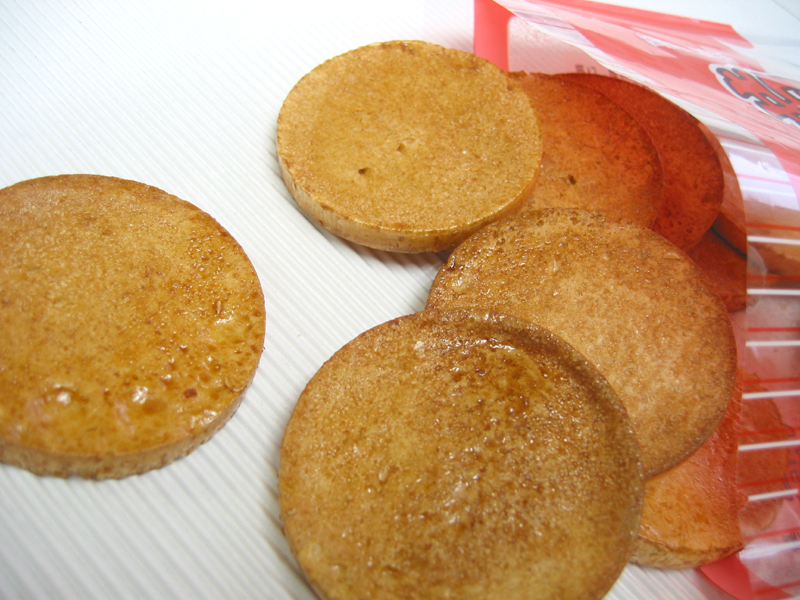 It is categorized as a healthy food, and is called 「puffed cake」 overseas. There are many ways to enjoy this snack, like dipping it in Chai tea. This snack represents　「Simple is best」「This is Japanese feeling.」. The taste is really mild so that it can enhance various dishes. You can cook fried foods using this cracker as a deep fry batter substitute. The savory taste is terrific!! The classic Pon senbei tastes mild so that infants can eat as a light meal. Why don’t you try this traditional Japanese snack which became Japan’s underlying strength? This snack is available at Japanese super markets as well as gift shops. 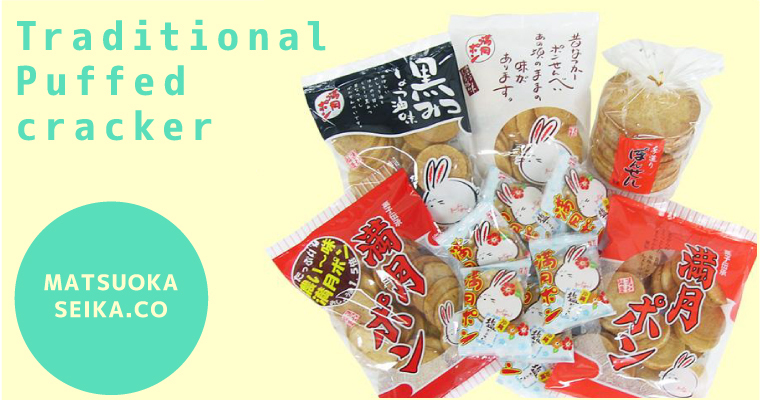 The way to buy this snack from Japan is to buy it using online shops through the internet. 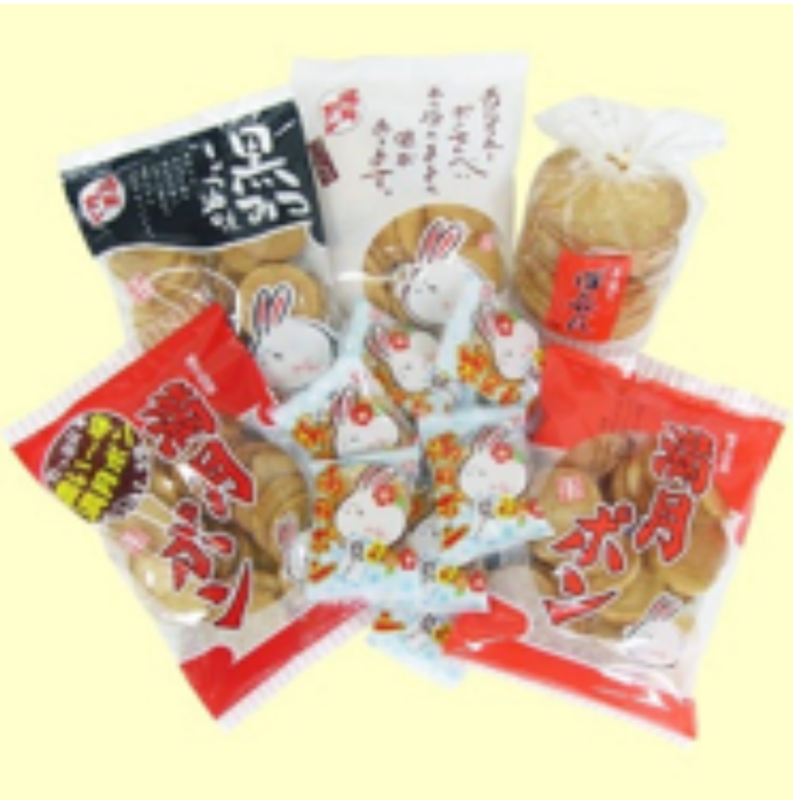 Although basic snack bags are available, you can also buy sample boxes that include a few various kinds of these snacks.